"The Moldenhauer Team does as good a job as anyone I deal with. From list to close, they make it easy for the Seller." "Today’s real estate market is tough. If you want to sell your house you need the best agent there is to move your property and the best is Margie Moldenhauer and her team “The Moldenhauer Group”. 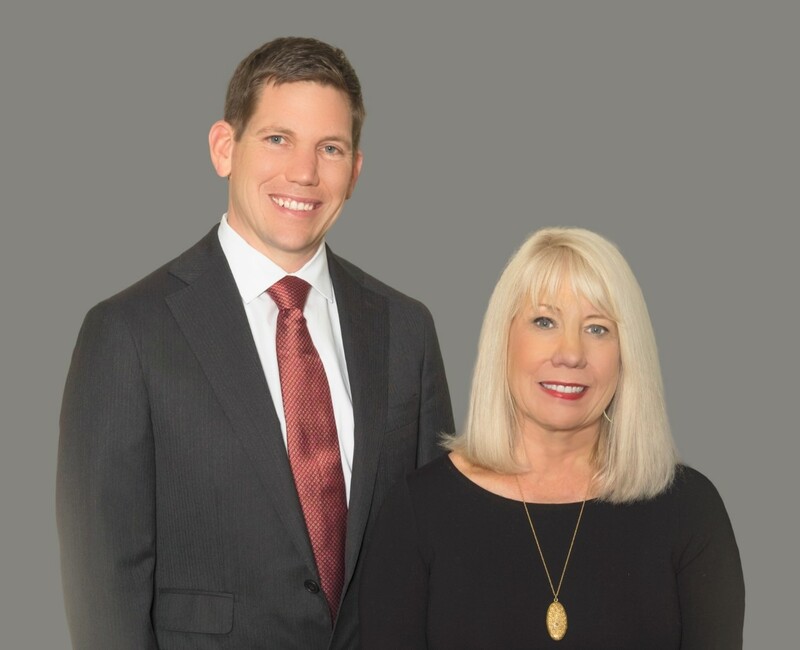 I’ve bought or sold houses 5 times in Northwest Arkansas since 1996 and have used Margie and her group each time because she’s the best real estate agent in Northwest Arkansas. The “Closing Process” can be a problem if all the paperwork isn’t completed correctly. Margie and her group have always made the “Closing Process” painless for me. She is extremely knowledgeable and totally professional. In short she gets the job done and does it right!" Margie sells like no one else! "Margie sells like no one else! Margie and her team are very professional and organized. Our home sold quickly and everything went smoothly and on schedule. We loved the excellent response rate from the team’s staff. Very informative and very pleasant. We would definitely use The Moldenhauer Team again!" "We needed to move our home as quickly as possible, yet still sell at a reasonable price; Margie and her group listened to our needs and addressed each one. The house sold as we had hoped and we’re grateful, we’ll definitely use this group again!"